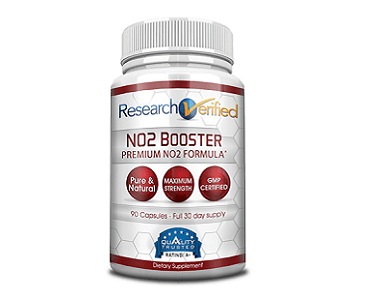 Welcome to our review of the Research Verified NO2 Booster product. 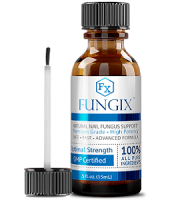 The product is developed using all natural ingredients to help boost the body’s stamina, enhance muscle integrity, increase testosterone and adrenaline levels and improve nitric oxide production for increased muscle bulk and stamina. 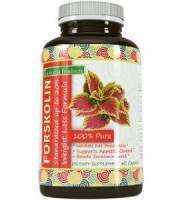 For more information about this supplement please read on below. 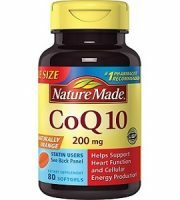 The supplement is preferably taken during workout days about 30 minutes before you start your exercise routine. 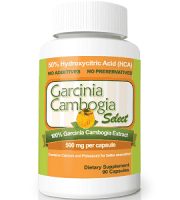 Take 3 capsules 30 minutes before workout; you can also take 3 capsules during breakfast. During rest days you can take 3 capsules during breakfast and another 3 during dinner. Keep in mind to keep dosage within the recommended level and never exceed what is instructed on the bottle. 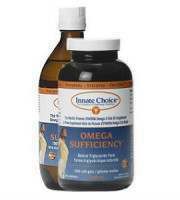 Pregnant women, children and those who are under medication should first consult with their doctor before taking this supplement. 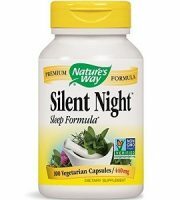 There is no mention of side effects in the official website of Research Verified. 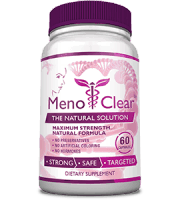 But due to this being a stamina, testosterone and adrenaline booster it is important that you should not exceed the recommended dosage as it could cause harmful effects on the body such as palpitations and other long term effects. Each bottle of Research Verified NO2 Booster contains 90 capsules, enough for a month’s supply. Each bottle cost $48. 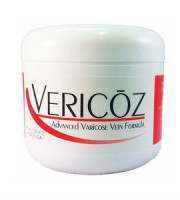 Research Verified also offers monthly supply with a significant discount in price per bottle. The 3 month supply package which includes 3 bottles will be priced at $98 ($33 per bottle) and a 6 month supply which includes 6 bottles is available for $142 ($24 per bottle). Currently, the 6 month supply package is the best seller according to the official website. 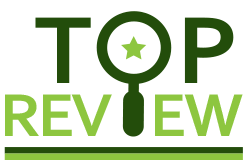 Research Verified’s official website offers a 1 year money back guarantee to all customers who will purchase the product directly from them. This is as good as guarantees can get, especially for a supplement as it takes months for results to be noticed. Opened and unopened bottles are both eligible for refund as long as it is within the 1 year period from date of purchase. Research Verified NO2 Booster is a safe and reliable supplement thanks in part to the natural ingredients used. The ingredients included are clinically proven to help increase in bulking up muscles as well as enhancing endurance. 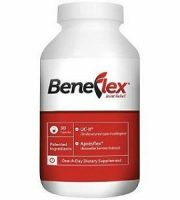 This supplement also offers a wide-spectrum formula that will provide many benefits that other supplements with weaker formulas just can’t live up to. 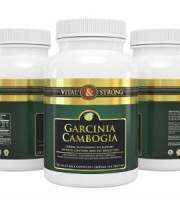 The cost of each bottle is also quite agreeable if you take advantage of the generous package deals offered on the Research verified website.